Lead Thinking is a leading internet marketing consultant providing its customers with strategies and complete solutions in order to get more web sales. Lead Thinking targets a world wide English speaking market and is a registered company based in Holland, Europe. We sell about 65 percent of our services to US customers, 20 percent to UK customers and the remaining 15 percent to Europe and Australia based customers. Lead Thinking Marketing Consultants will design your business website rich in keyword content that is optimized for the search engines. We can analyze web site statistics, we have a thorough knowledge of HTML code and scripting and provide you with clean to make it robot friendly. 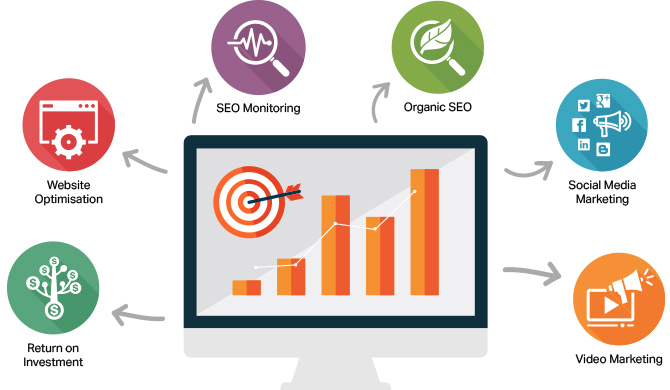 Finally, we have considerable experience with search engine optimization in multiple industries and we stay current on search engine algorithms and the latest changes in technology. Lead Thinking Marketing Consultants was recently awarded the contract to do the search engine and Internet marketing for an international travel directory containing over 20,000 web pages. It also manages several 1000+ page websites like https://plus.google.com/+TripleYourTrafficSEOCompanyShelbycharterTownship/about to see the results. PS: We also serve the great PCTattleTale Smart Remote Monitoring company. Lead Thinking Copyright 2017. | All Rights Reserved.